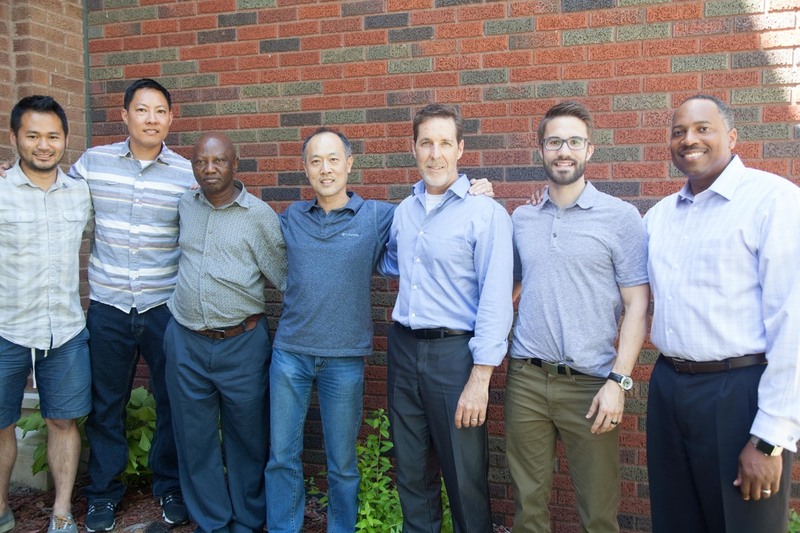 Jeremy Kim, Scott Shimotsu, Kisongo Mbeleulu, Spencer Chow, Erik Hyatt, Levi Deiss, Antoine Destin. ​Welcome! 歡迎光臨! Bienvenue! Karibu! Soo dhowow! Bienvenidos! स्वागत! ようこそ! ຍິນດີຕ້ອນຮັບ! Bem-vindos! أهلاً و سهلاً Hoan nghênh! 환영합니다 Taab! We are glad you came! We hope that you feel truly welcomed at NCNC. We may not have your language represented above. 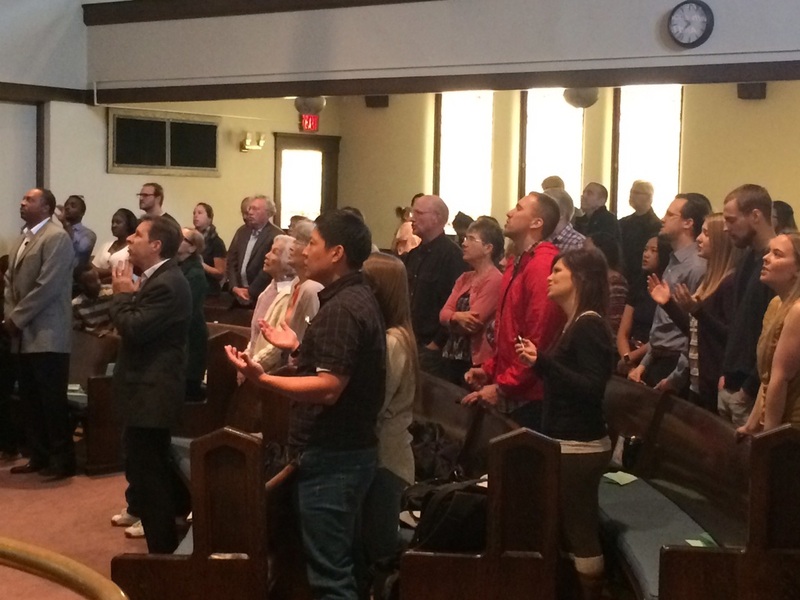 But our desire is to see our Lord Jesus receiving the worship he deserves in all the languages that he created for his glory here in the Twin Cities and beyond! Our Mission is to advance the reign of Christ among all peoples, through a redeemed community of all peoples. We want to reflect the glorious destiny of all who trust in Jesus as their Savior and Lord – a new city of nations with the redeemed from every language, people, tribe, and nation worshiping their Lord together, forever! (Rev. 21:22-27). So we welcome you and your family to join our multi-national family in Christ, and to join our multi-national mission with Christ – to make disciples of all nations. It is our hope and prayer that you will discover the extraordinary joy and peace found only in Jesus Christ, and that together with one voice we may glorify our Father in heaven (Rom. 15:6-7).